Resident Evil’s Milla Jovovich will be the main star for the movie adaptation of the popular Capcom video game Monster Hunter. Paul Anderson and producer Jeremy is reuniting for this production under Constantin Film. According to the reports, the production will begin this September 2018 with a budget of approximately $60M. There are no real central characters so it’s a bit like when we first approached Resident Evil and imposed our own characters and story on that world,” Anderson said. “I think this is a perfect IP for us to do exactly that same thing again. The Monster Hunter world includes these huge deserts that make the Gobi Desert look like a sandbox, and they have ships that sail through the sand. These full-on galleons, but rather than sailing on the ocean waves, they sail through waves of sand…You’re fighting these giant creatures, some as big as a city block. They live underneath the Earth and when they burst out, it’s like the best of Dune. You also have these flying dragons, giant spiders, the most wonderful creatures. 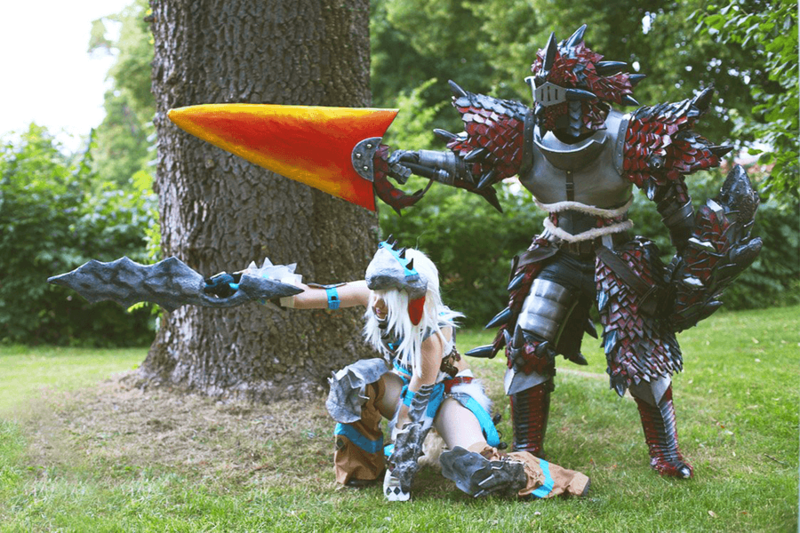 Monster Hunter will start its production this September in and around Cape Town in South Africa. 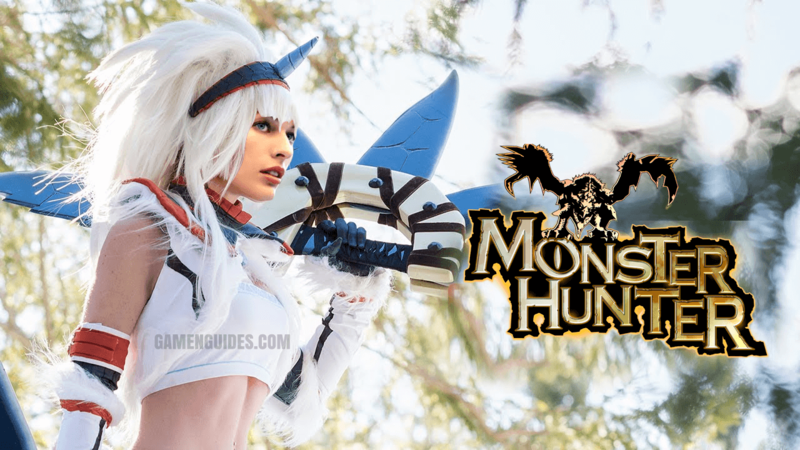 The production team did not reveal any more details but according to them, Monster Hunter is a worldwide hit so, in order to not disappoint its fans, they are planning to partner with some big companies in Japan and in China.